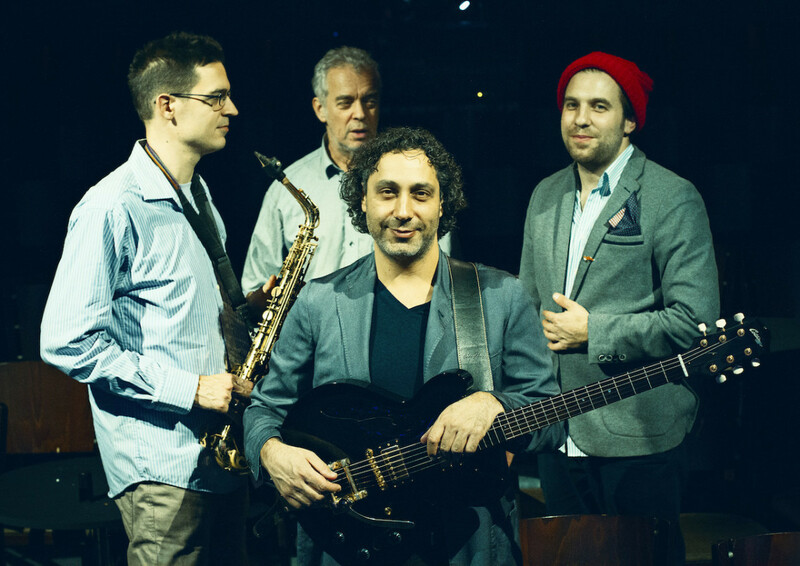 Formed in 2001, Hungary based four-piece Nigun boast an international fan base, having forged a unique signature sound that originates in Eastern European Jewish music and spontaneous jazz improvisation. 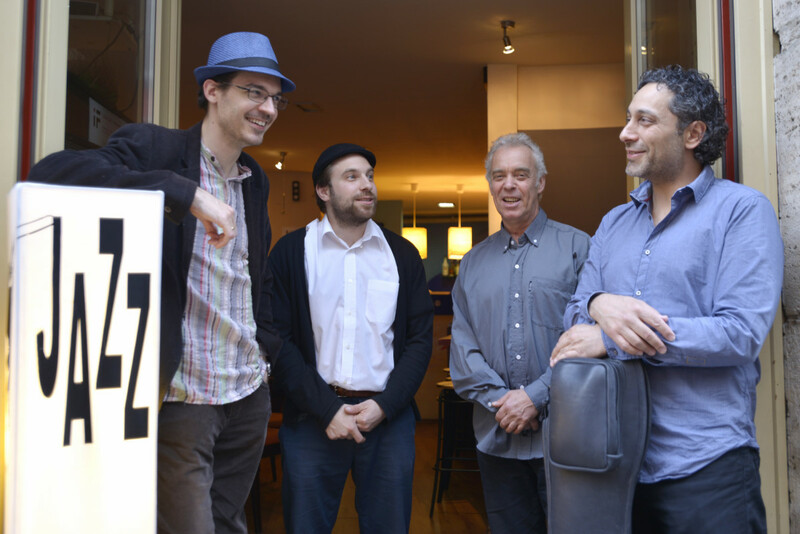 They have performed more than 300 gigs around the world including New York Guggenheim Museum, Brussels Bravo Art Festival, Athens Technopolis Jazz Festival, Klezmor Festival Vienna. 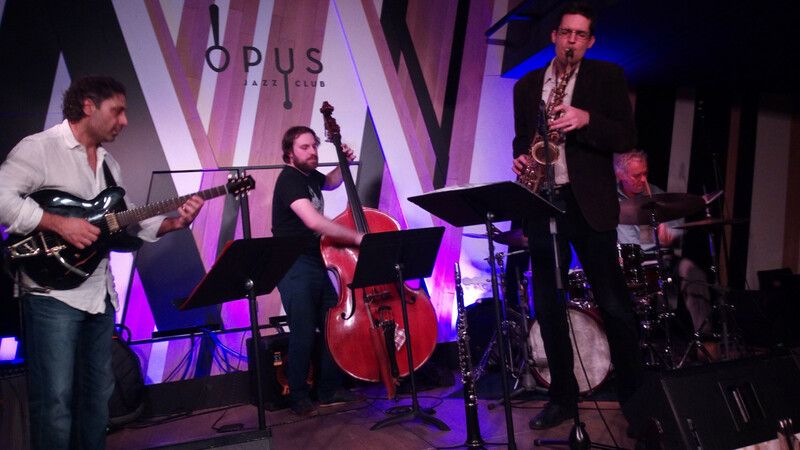 The band often works together with guest musicians such as John Zorn, Don Byron, Frank London, Matt Darriau, Steven Bernstein or Miklós Lukács.